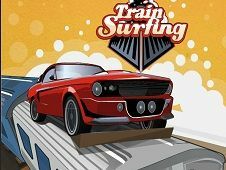 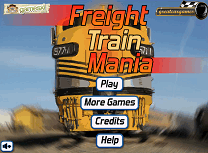 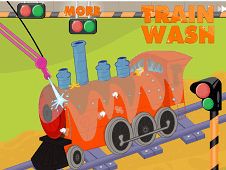 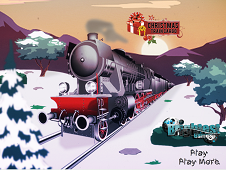 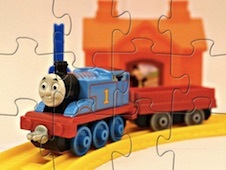 Train Mania is an exciting game where you have to pass all levels with good driving a train. 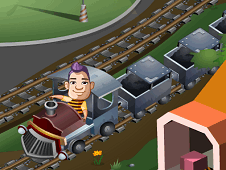 The game is easy, you have to get to the end of the level with as many goods in wagons, in the shortest time. 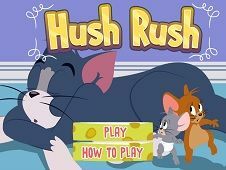 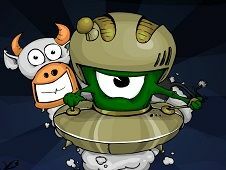 Although it seems an easy job, do not rush to judgment, because the game is very difficult and give you big headaches. 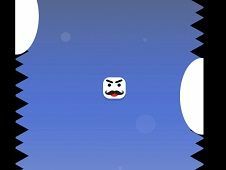 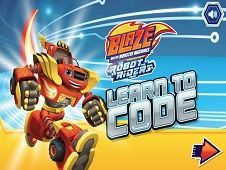 The game is divided into several levels levels and as you advance to higher levels, increases their difficulty, but as your satisfaction when I finished them well. 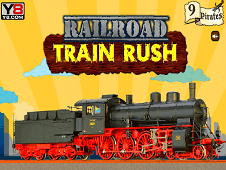 In each level your wagon train is loaded with some products that must be carried to the finish line. 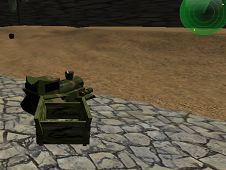 Be careful not to drop them on the road, because if you stay in the product without the trailer, you lose and you have to take it from the beginning. 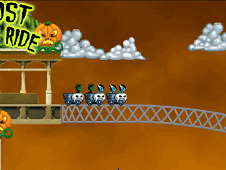 Depending on how many products you managed to go to the finish line, you will be given a score. 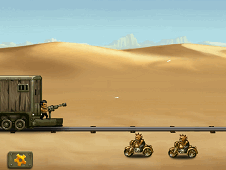 For that score also depends on the time you make to the finish, so try to arrive as quickly as possible. 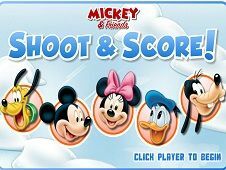 At the end levels will be total points in each level and you will have your score in this game, which could reach the top players. 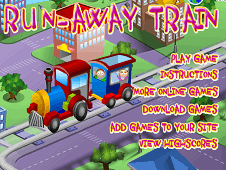 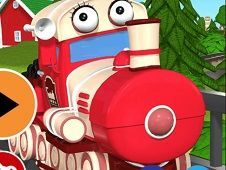 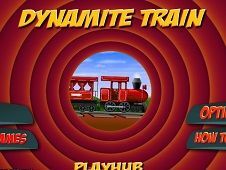 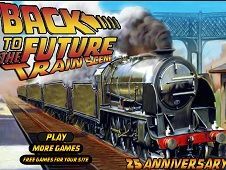 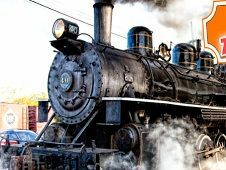 Train Mania is a game that has been added on 09.06.2017 and we invite you to play right now because it was played 13482 times. 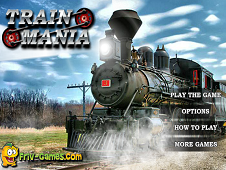 Train Mania was added in Train Games and seems to have 81% obtained at the vote from each member that have been played this game.